Tomorrow is National Burger Day, when we honour the magic that happens when bun meets patty. The only way to do justice to such a beloved dish is to put yourselves into the hands of the real burger kings. But I’m not talking fast food. 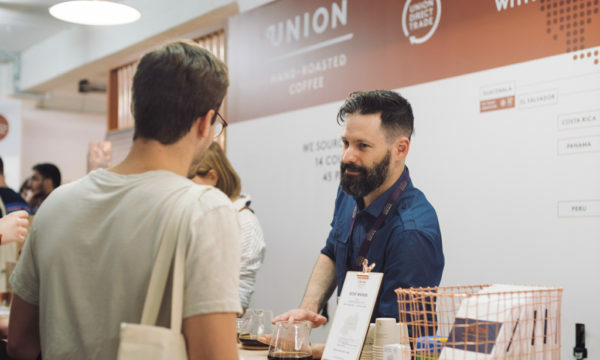 I’m talking top restaurants, the ones who know exactly which bread, which lettuce, which cheese, which mayo and which fries will set your taste buds alight. The choice of burgers is the capital is overwhelming, and the quality can be underwhelming. 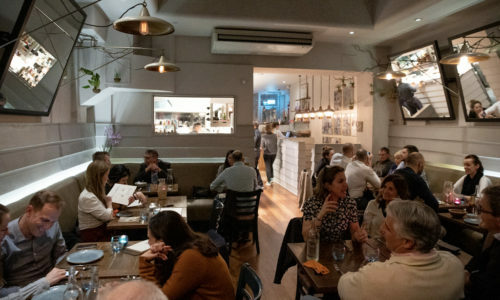 But that’s why we are here to guide you to five of best burgers in London. For a burger with a view like no other, take your evening up a level (or 31, to be precise) to Aqua Shard, where you can enjoy some of the best wagyu beef whilst admiring the iconic city skyline. The delicious patty comes tucked in a toasted sesame brioche bun with treacle-cured bacon, cheddar, shallot mayonnaise, beef tomato, baby lettuce and gherkins. 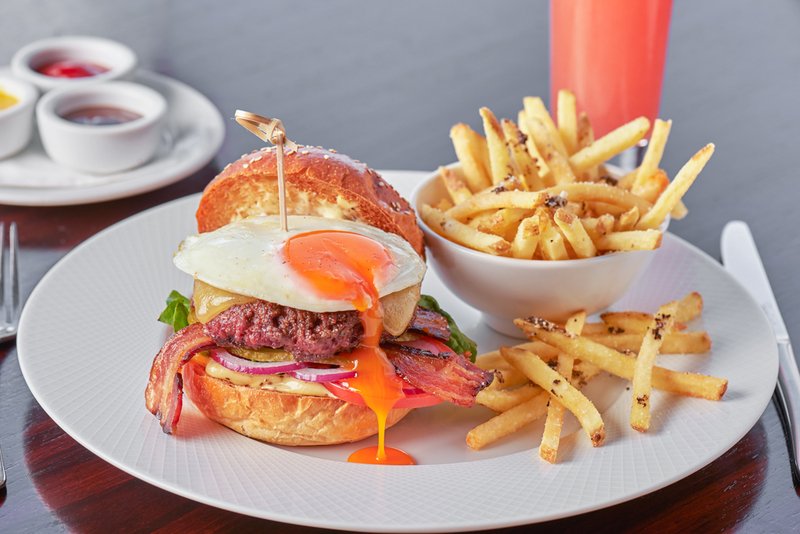 It’s then topped with a fried egg and served up with truffle and parmesan fries. 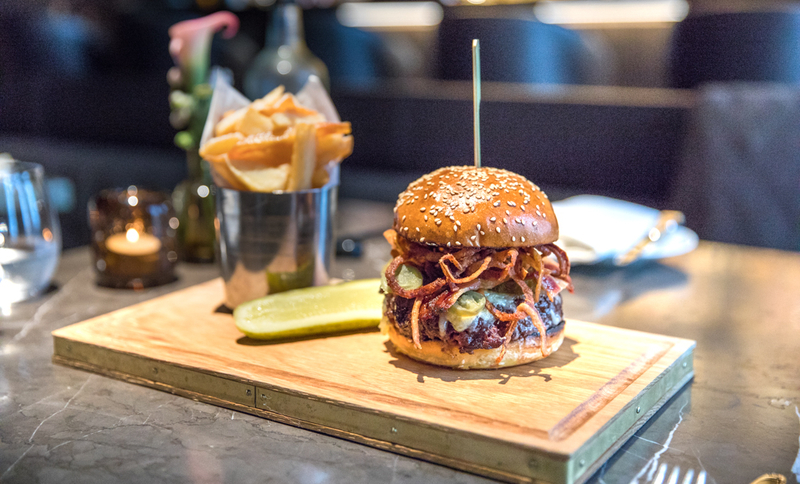 As if it couldn’t get any better, the burger is available as part of a three-course menu for just £48. Who said burgers can’t be classy? 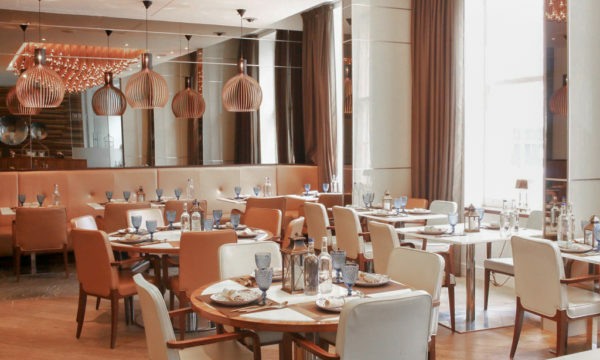 Enjoy a proper burger in style at this brand new, sleek restaurant located in the luxury five-star hotel Café Royal. 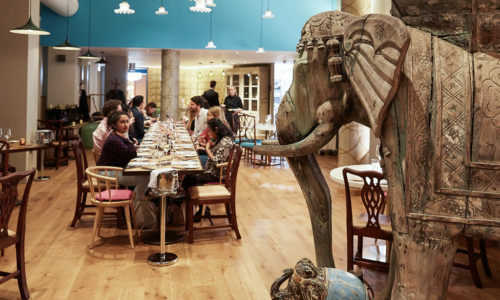 Laurent, the Grill and Sushi bar by internationally-renowned chef Laurent Touronde, are offering a hearty meal for just £22. 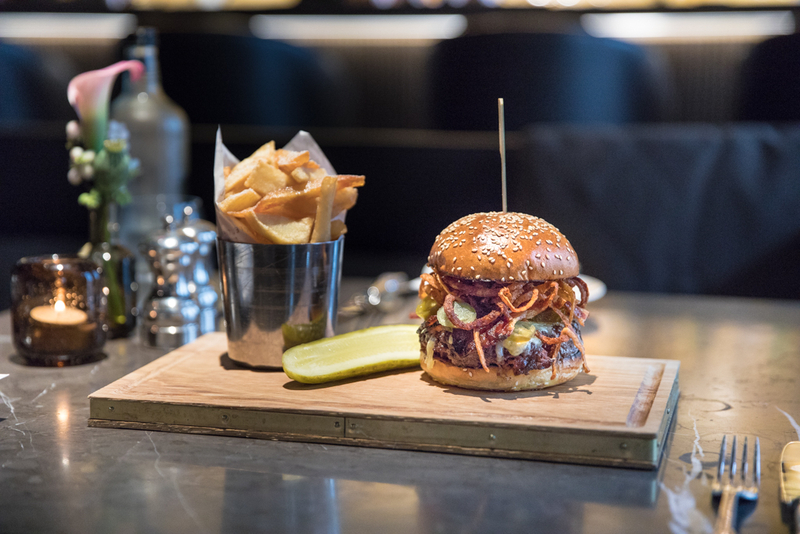 After being cooked to perfection, the burger comes cushioned in a brioche bun with pickled jalapenos, tobacco onion, BBQ sauce, Montgomery Cheddar and chips. 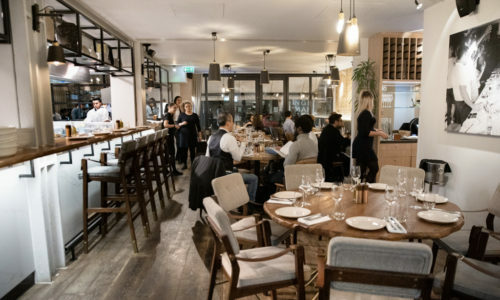 For a Nordic take on a favourite dish, head over to Norwegian restaurant Skagenburger and experience fresh Scandinavian flavours. 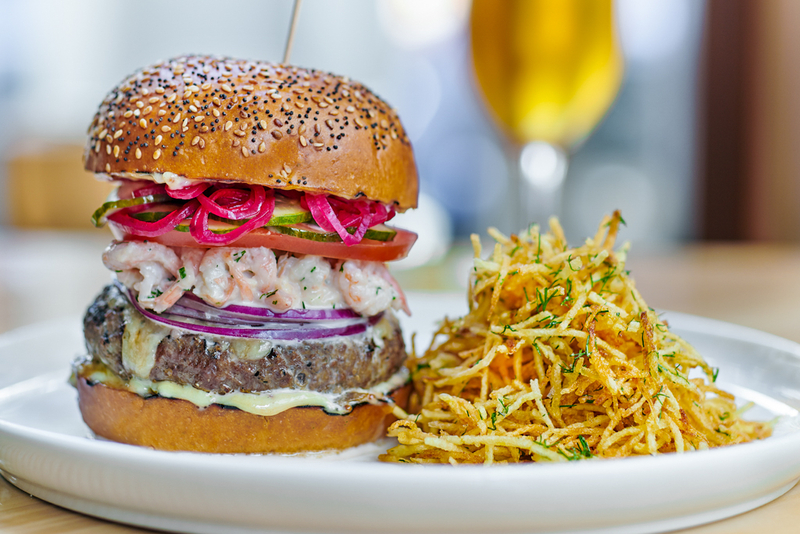 The burger itself is made from the highest quality short rib and skirt beef, then garnished with traditional shrimp Skagen, a delicious mix of Norweigan shrimp, mayonnaise, chive, dill, horseradish and lemon sauce. This is all finished with melted Vasterbotten cheese, smoked whole-grain mustard mayonnaise and sauteed onion, and then served up in a brioche bun with pickled red onion, cucumber and salad. 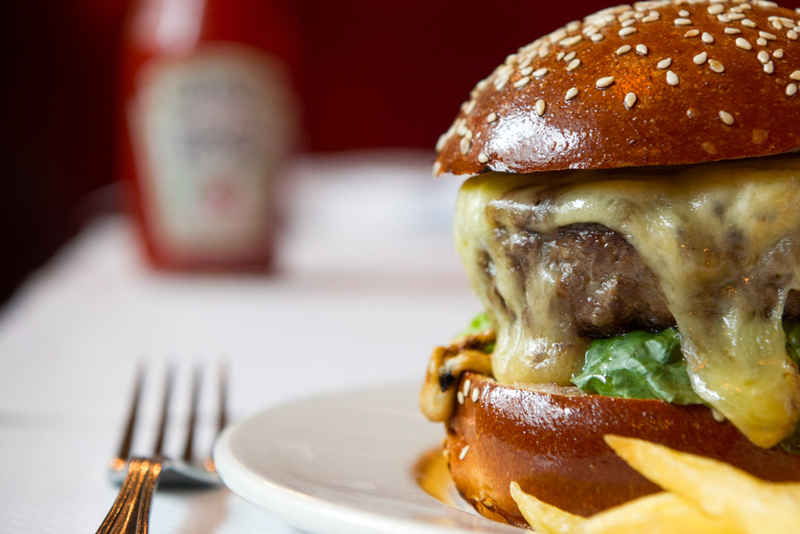 If you’re looking for the perfect comfort burger to take you away to your happy place, look no further than Balthazar in Covent Garden. 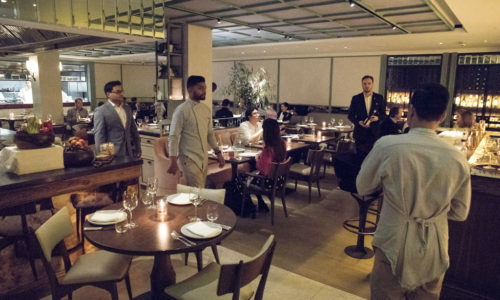 Originating from New York City, the brasserie is a French-American fusion which offers all-day dining in central London. 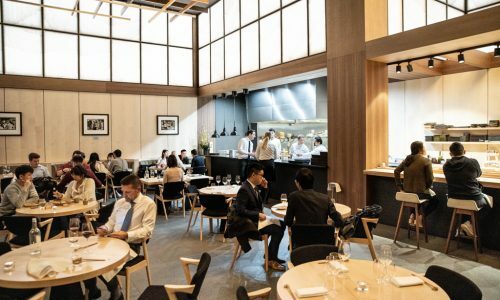 So if you fancy a big and bold US staple cooked up with the sophistication of the French, this is your place. We Brits love our chicken. 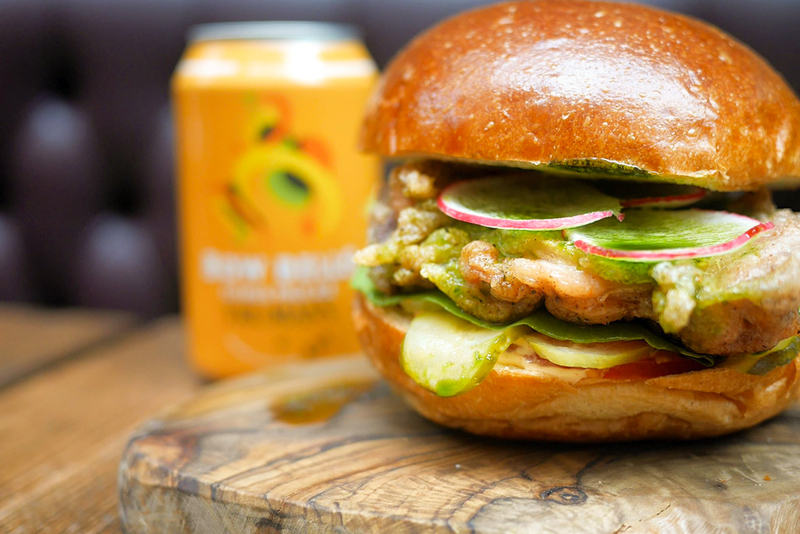 So if you fancy an alternative, why not pick up one of Galvin Hop’s best-selling chicken burgers – with 20 per cent off. 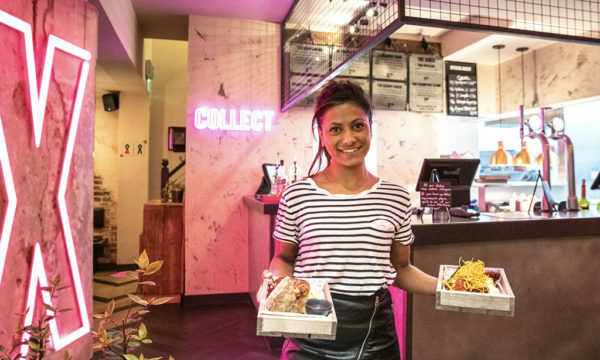 The perfectly crispy burger is crafted from tender fried buttermilk chicken, then sandwiched in a golden brioche and potato flour bun with pickles, beef heart tomato, butter leaf salad and a refreshing sriracha lime mayo. 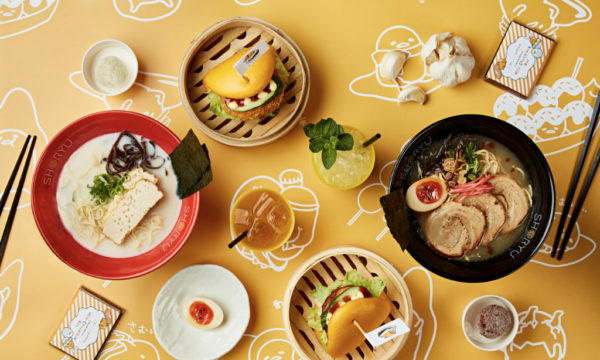 Your discount voucher (valid on the 23rd August) can be downloaded from the Mr Hyde campaign site, and from there all you have to do is show up and enjoy the feast!